We’ve recently added four new pages for dining locations at Six Flags Fiesta Texas. While all are temporary stands, they are important to the dining line-up as all are now offering Dining Pass snack options! Please follow the thumbnail links below for full menus, Dining Pass availability, images, and more. 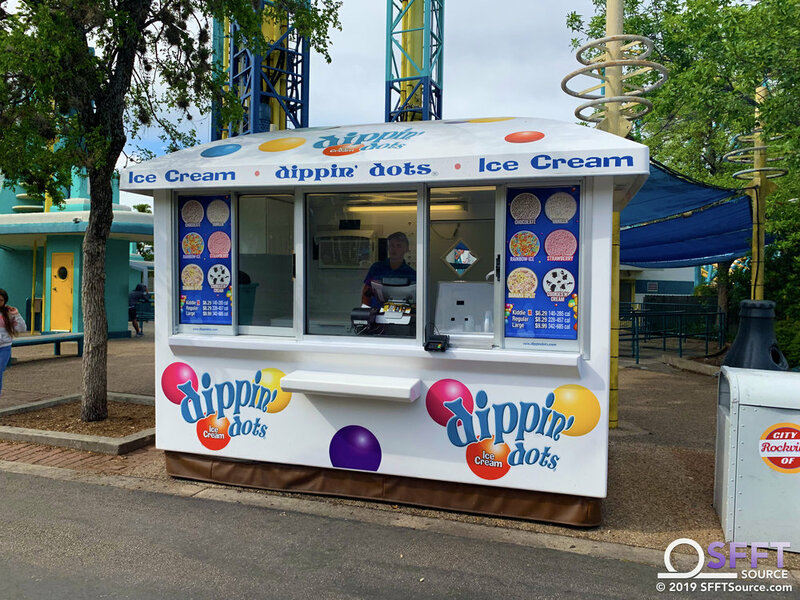 On top of our most recent construction update, we’ve added several new images of dining and shopping locations found at Six Flags Fiesta Texas. These include the all-new, and now open, Chop Six. 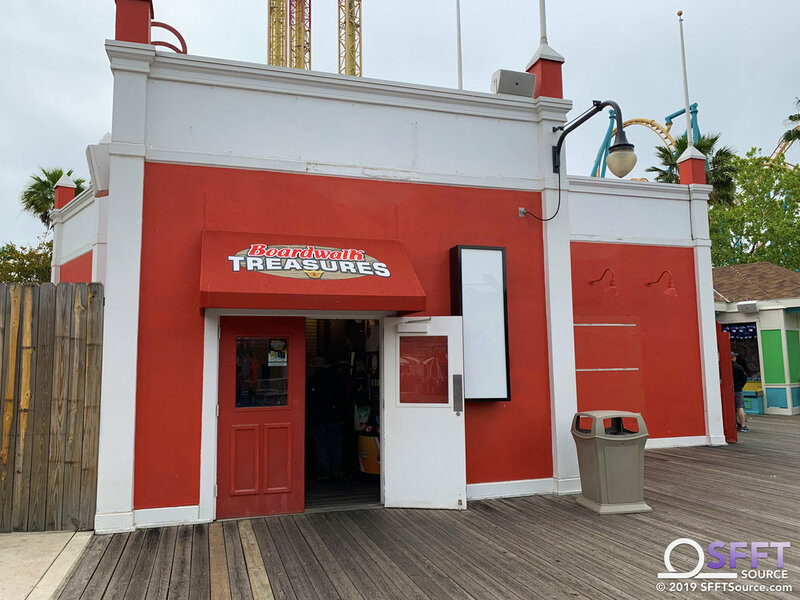 Work still appears to continue on Boardwalk Treasures, making our image addition an early look at the new shopping option. Follow the thumbnail links below to see these new image additions.